India has turned the tables to become one of rising markets for high performance super bikes among developing countries. Most of the riders are interested in lightweight, economy based performance machines that do not burn a hole in the pocket. 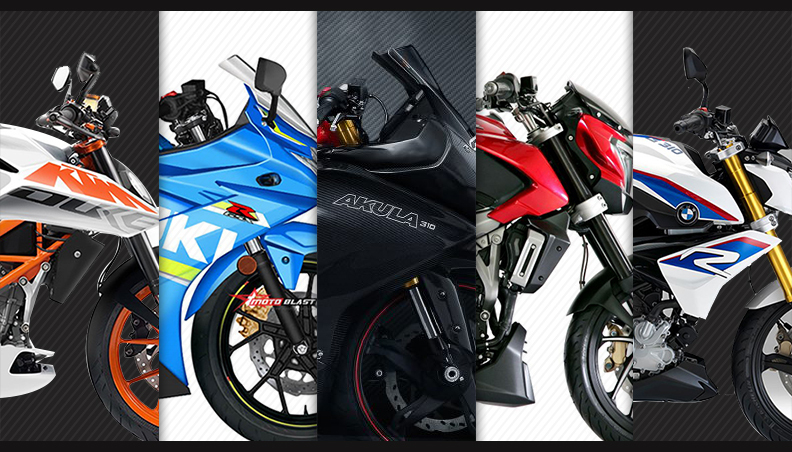 If you are the one who dreams of a machine that costs around INR 2 lakh, you should wait for your favorite one from these 5 most impressive, economical performance bikes that are soon to be launched in India. 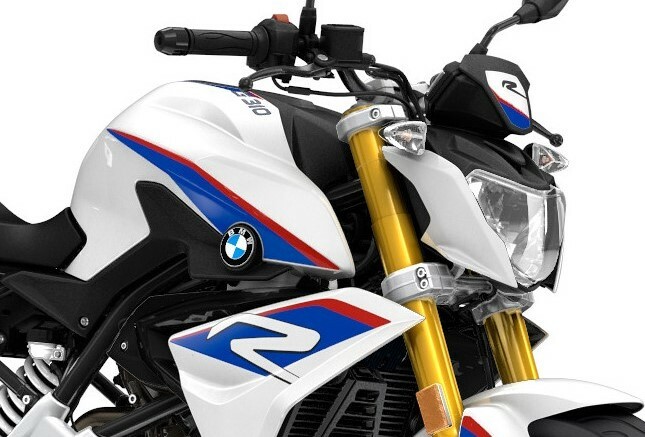 A big brand name yet a small price tag, this is what everyone expects from the upcoming BMW G310R in India. The expectations are actually good as the price at which it has been launched in the international market favors Indian price tag of below INR 2,00,000. It can be offered with both ABS and non-ABS option. 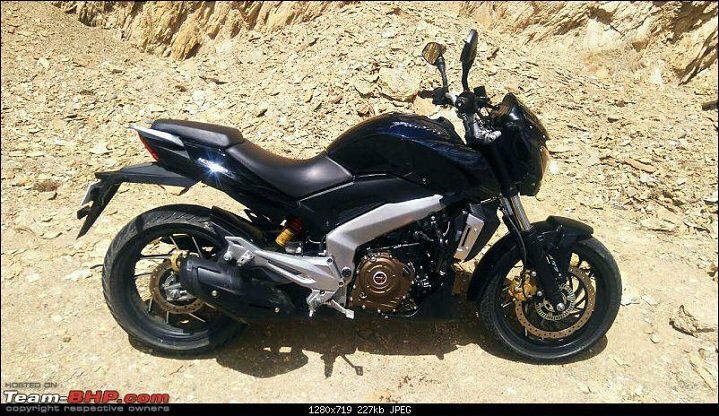 The motorcycle is good for 33.6 BHP and 28 Nm of torque from its 313 cc, liquid cooled and fuel injected engine. 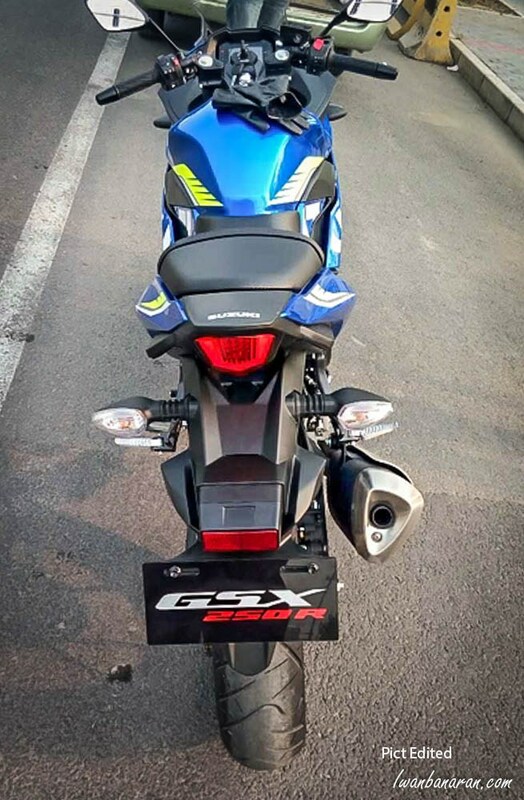 G310R weighs 158.5 kg and claims a top speed of 145 kmph. 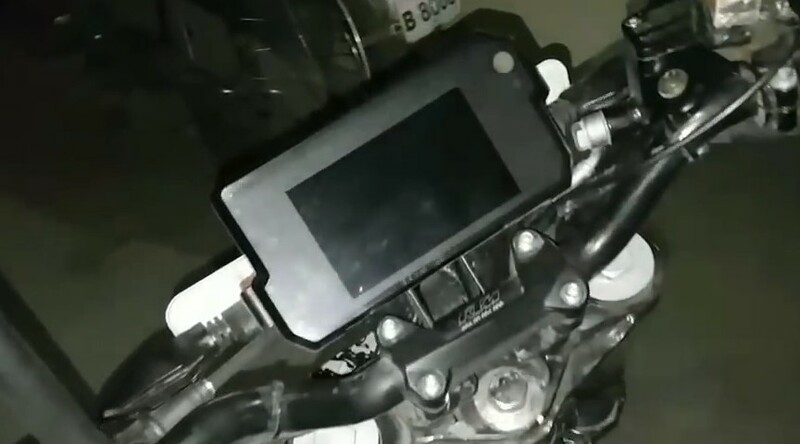 It has been internationally tested and can be launched anytime now because it is being produced at the TVS manufacturing facility in Chennai. 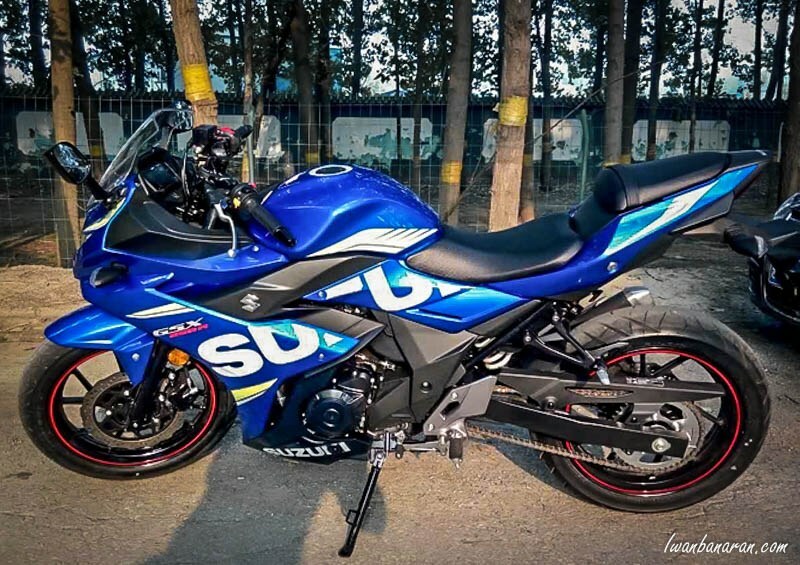 The G310R does not bring goosebumps when driven hard like the KTM engines but has been refined to the most possible extend and brings premium brand name under an affordable price tag. 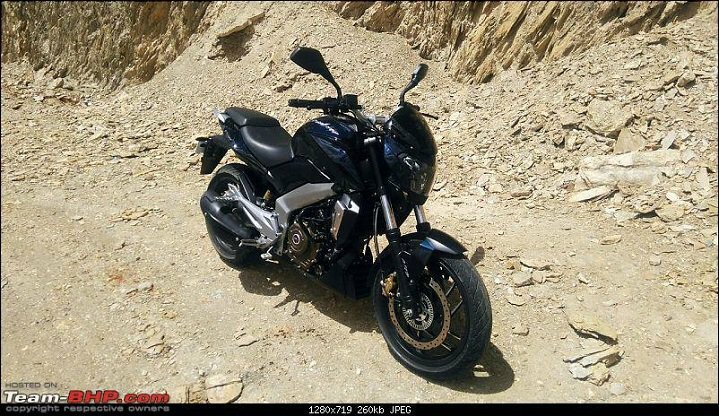 This bike will definitely impact the sales of other bikes priced around INR 1.5 -2.5 lakh. 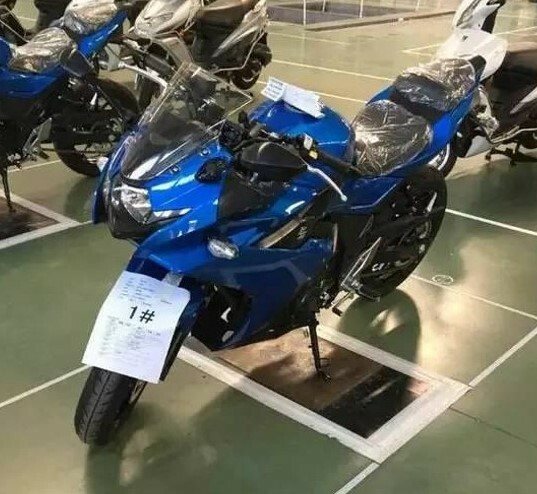 Also dubbed as the upcoming Apache RTR 300, the Akula 310 carries the same engine as the BMW G310R. 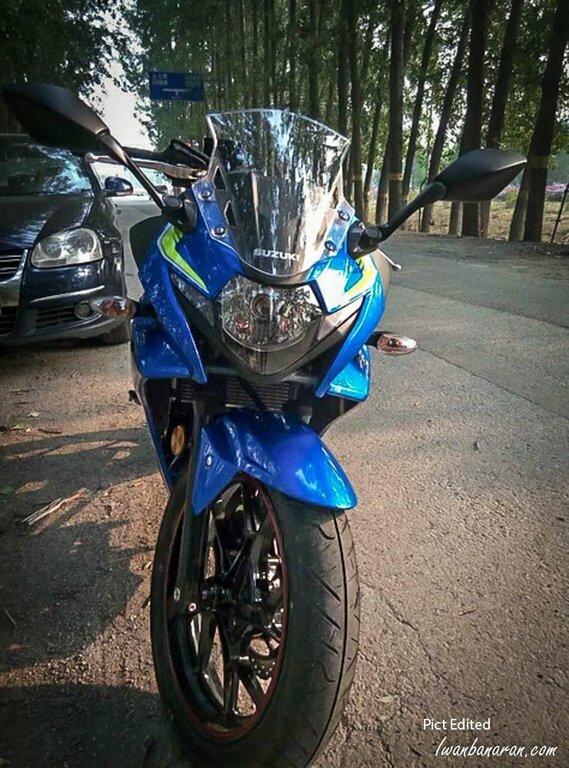 Like all other brands, TVS may also lower the power and torque stats for the Akula, thereby bringing the cost down by even skipping many of the options being given on the G310R. 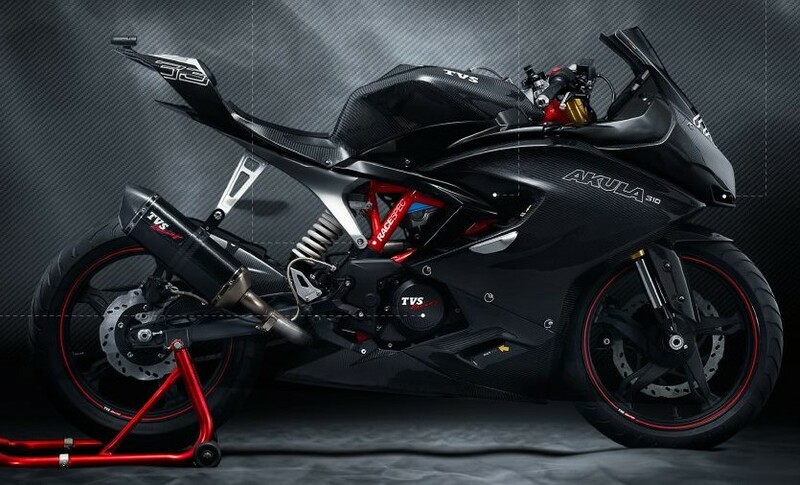 The Akula 310 is a fully faired sport bike, displayed last at the 2016 Auto Expo with a carbon fiber body. Akula was even the most attractive bike at the show while its name Akula means Shark in Russian language. 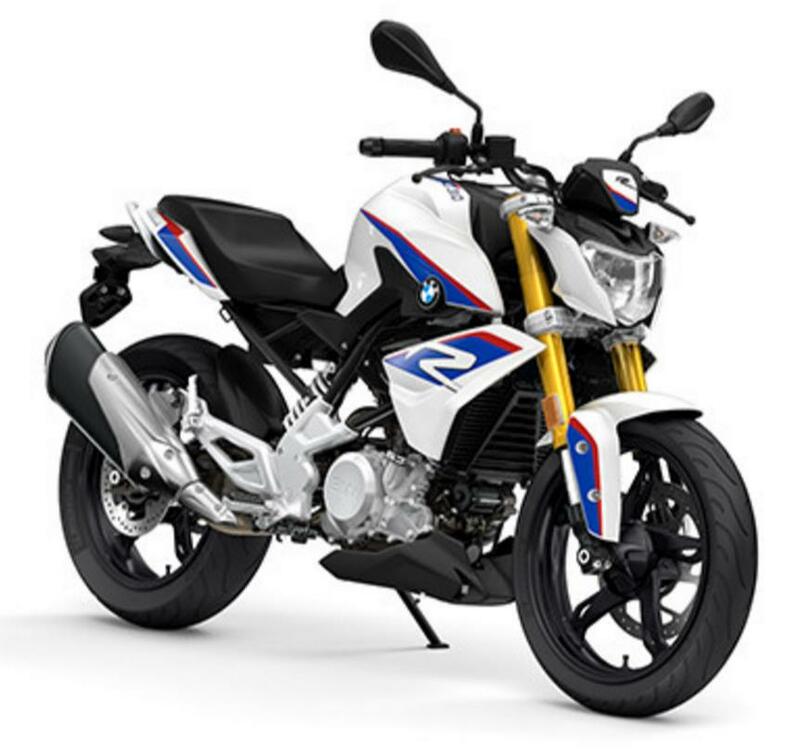 It will be definitely heavier than the G310R while its aerodynamic body will help it recover the loss of power due to its weight. 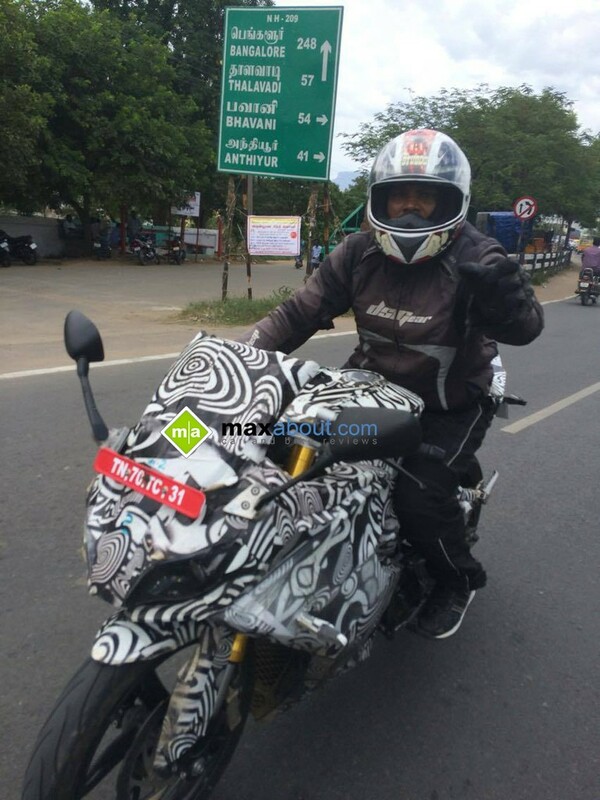 TVS Akula 310 can be placed anywhere around INR 1.80-2.00 lakhs, depending upon the number of features added to the bike. The straight competition will be provided by all the other 4 bikes on the list. 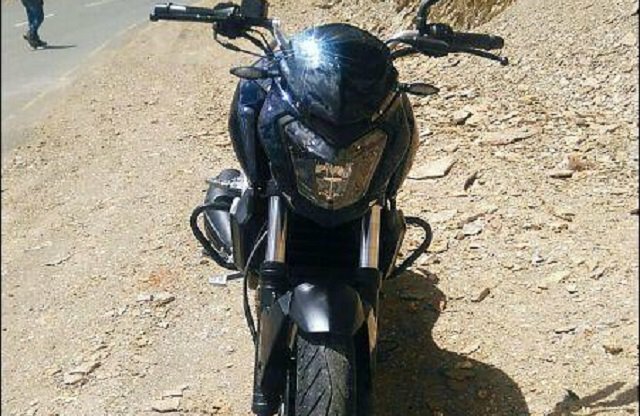 Well, this Bajaj Pulsar carries a totally different approach than all others in the lineup. 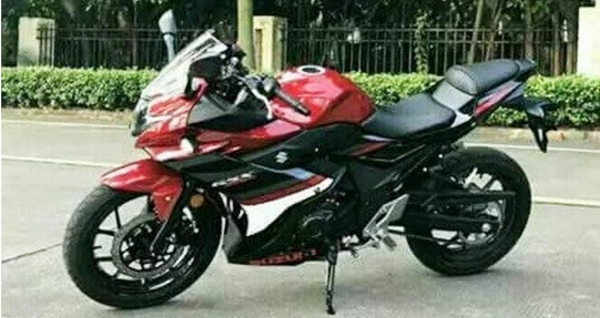 It is actually a cruiser inspired sport motorcycle, thereby providing the option of the same 373.2 cc engine on a relatively affordable and easily drive-able (for short riders) machine. It has been downgraded from the KTM specifications, producing just 34.5 BHP @ 8,000 rpm. 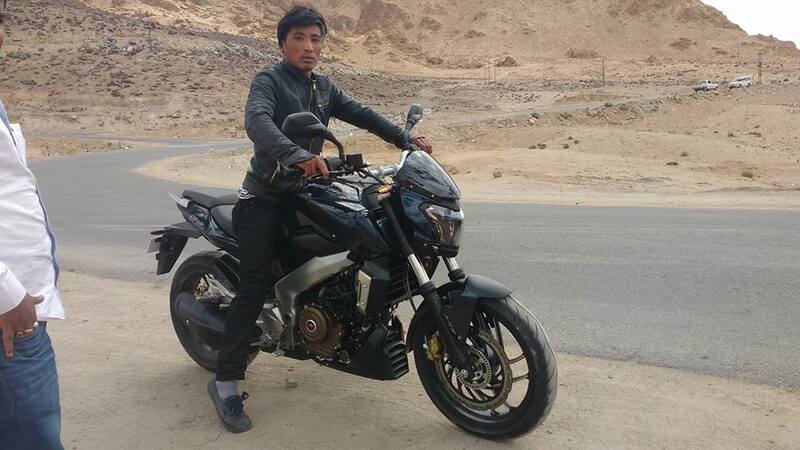 The max figure of 43 BHP is attained on a KTM bike at around 9,500 rpm while the Pulsar has been made with an intention to drive at lower rpm’s and highway speeds. It would be a bit heavier but for those who are not strictly interested in 0-100 kmph times, it would be a bless for everyday riding. 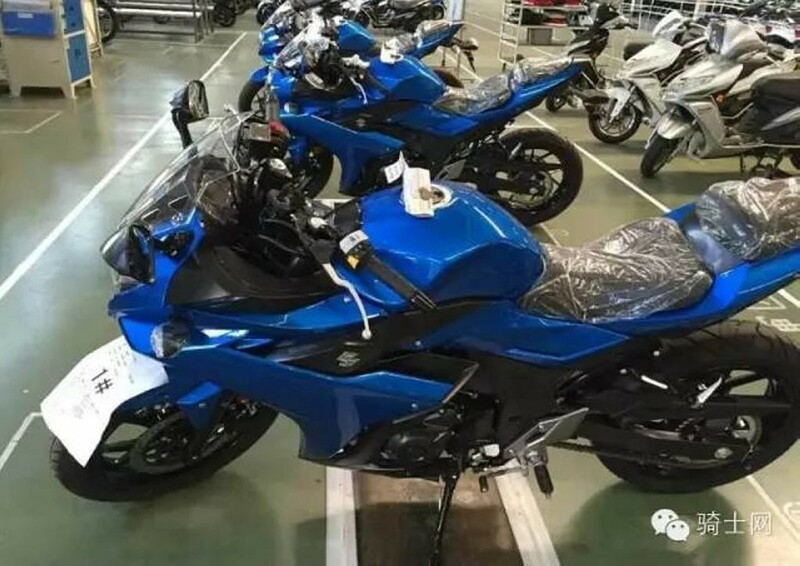 The new Pulsar is expected to arrive in November 2016, being one of the earliest product from these 5 most economical, performance friendly bikes to be launched in India. KTM entered India a few years back and now commands strong presence when it comes to bikes with high performance and affordable price tag. The most powerful and lightweight motorcycle of its class, 390 Duke, is getting ready for a new update this year. 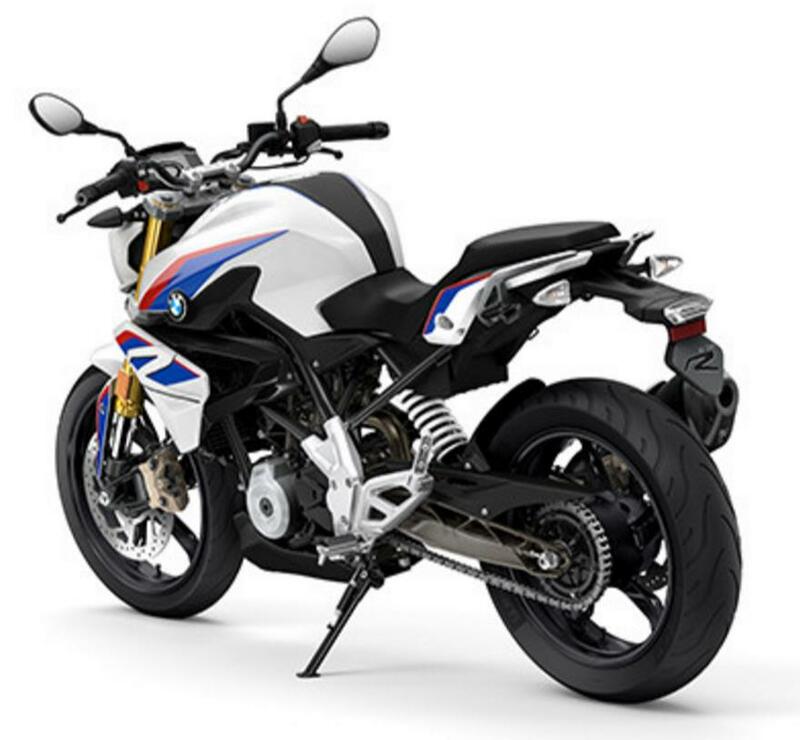 It would be most probably displayed at the EICMA, Milan Motor Show 2016 in November. 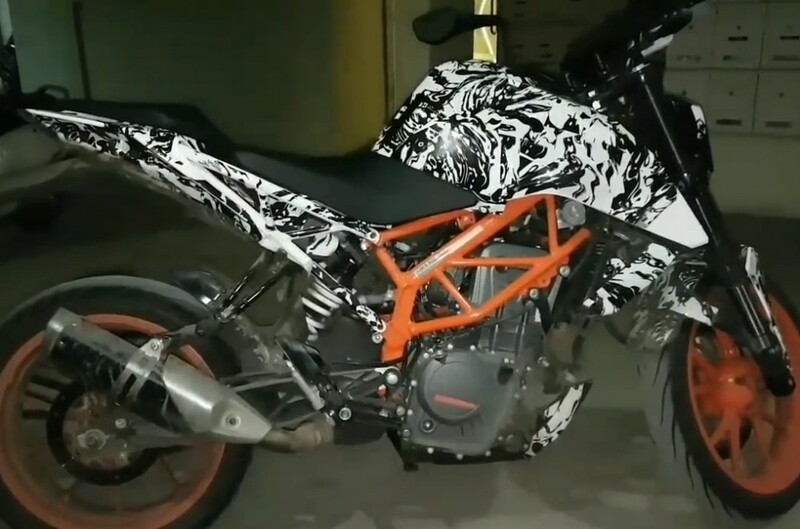 The bike has been spied many times while the most recent video of it being spied in a parking has revealed a lot about the motorcycle. 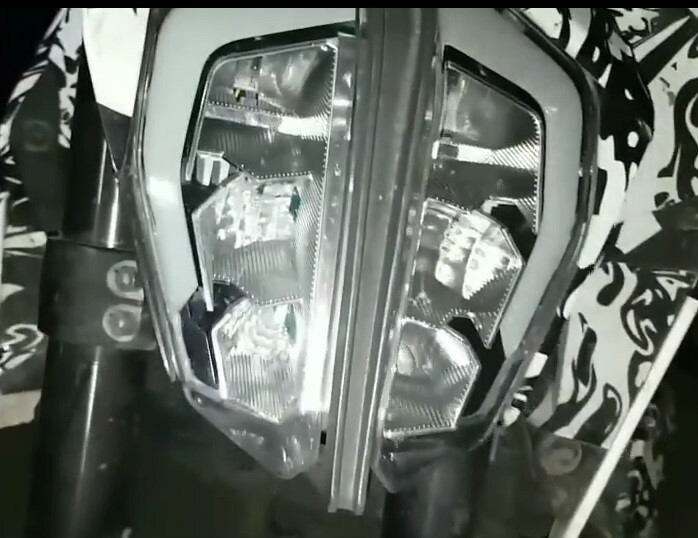 It is said to use a colored instrument console, new front headlight inspired from the flagship SuperDuke and completely new tank design. The new fuel tank cowl is even sharper while the bike has some changes to the rear half of its frame too. 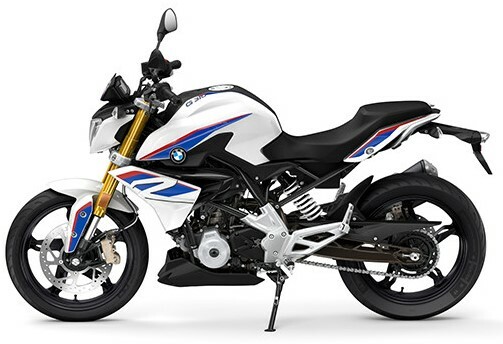 The motorcycle will arrive in India in 2017 while it is also expected to carry riding modes and few more technologies. 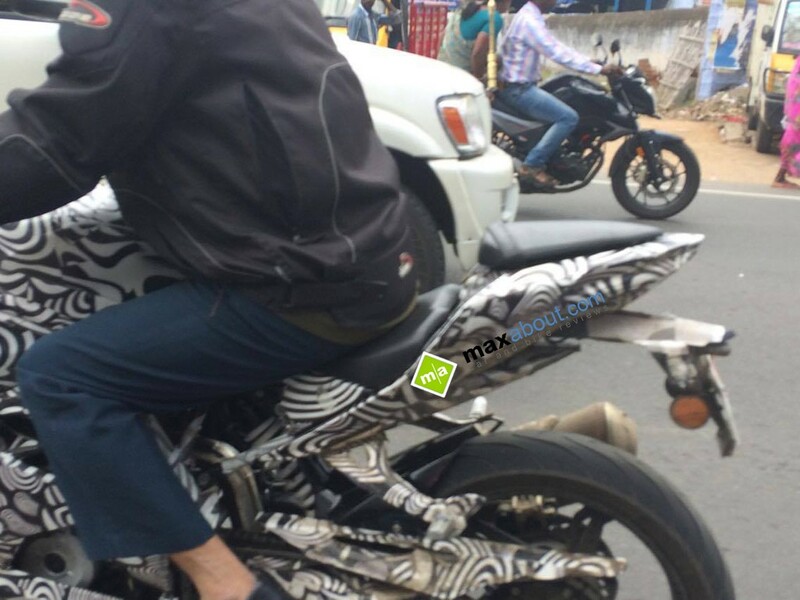 The engine is expected to stay the same 373.2 cc, 43 BHP unit. The addition of new features may bring a rise in the ex-showroom cost, taking the flagship street fighter slightly above INR 2 lakh. 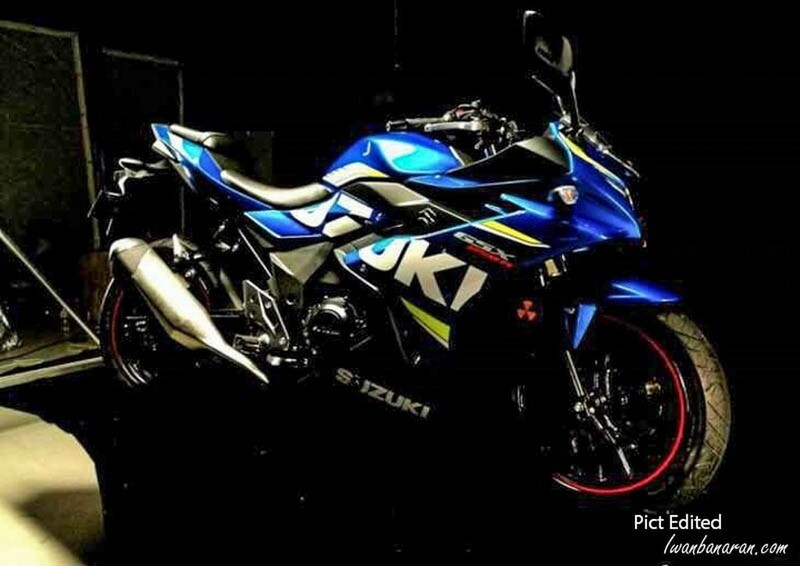 Suzuki’s upcoming quarter liter sport bike is said to use a twin cylinder motor but we feel it would be powered by a single-cylinder engine to make it affordable to compete with the Honda CBR250R in India. 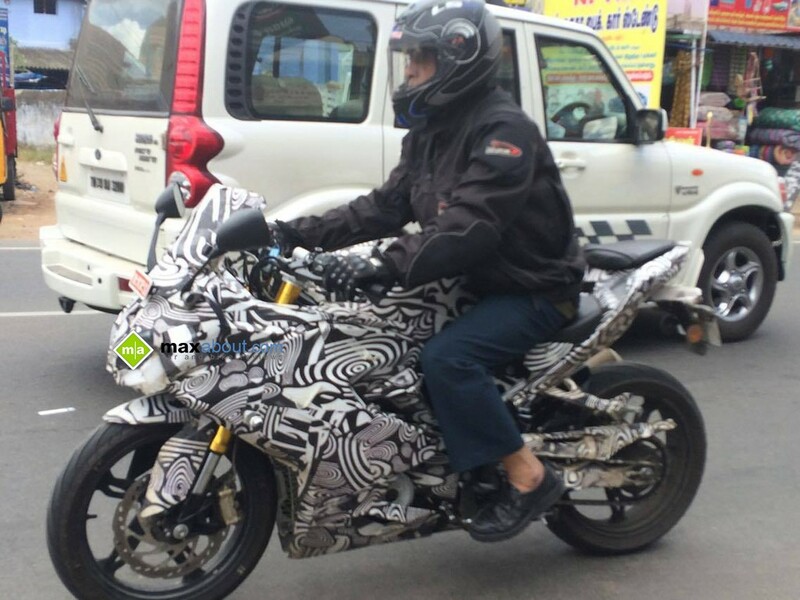 The design seems inspired from the liter class GSX-R1000 as per the rendered images posted online by MotoBlast.org. 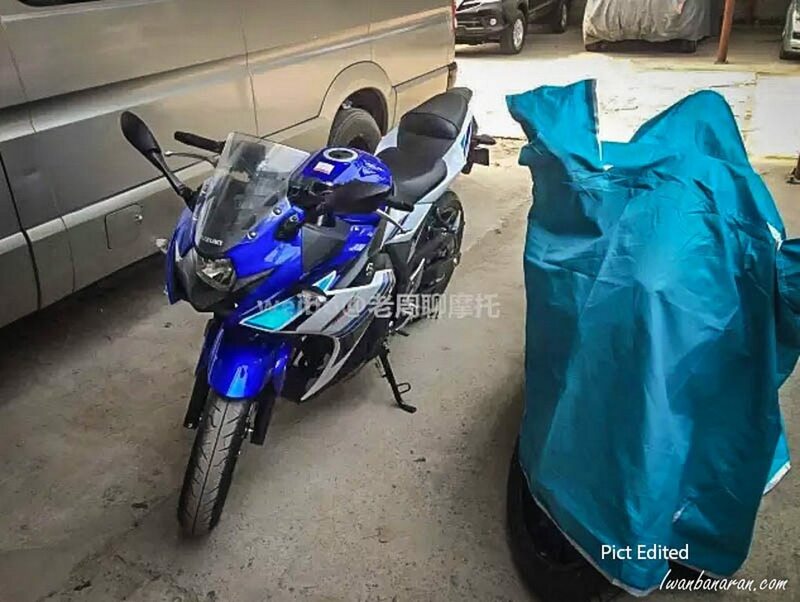 Gixxer 250 was recently spotted in a production ready version while no news of its actual launch event have been given by the company. 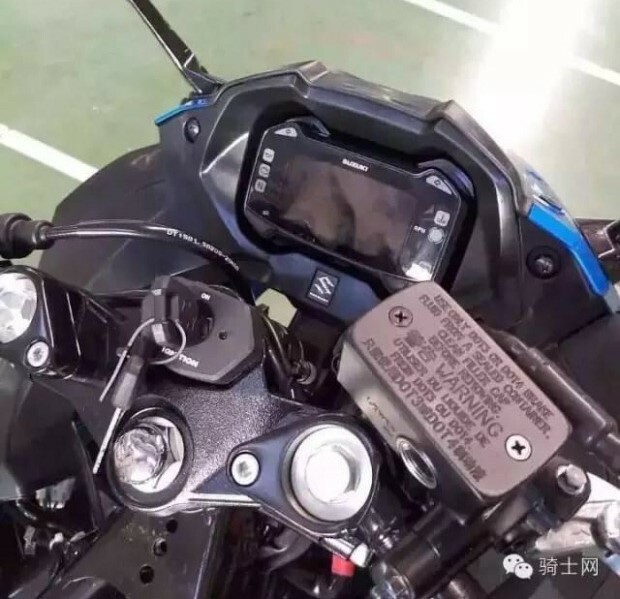 It will be a tough fight against the CBR250R, KTM RC200 and other single cylinder upcoming sport bikes like Hero HX250R, Kawasaki Ninja 250SL ai Gixxer 250 Spy Photond Hysoung GD250R.